Step up Your Health and Take the Stairs!!! – Darnell TheNewsMan!! 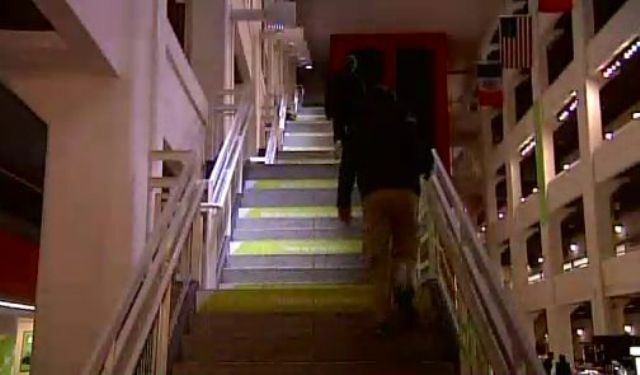 Taking the stairs is a great way to get in shape and The Department of Design and Construction is urging New Yorkers to start building exercise into their daily routine during “Take the Stairs Week.” The initiative is also about promoting physical activity and health.